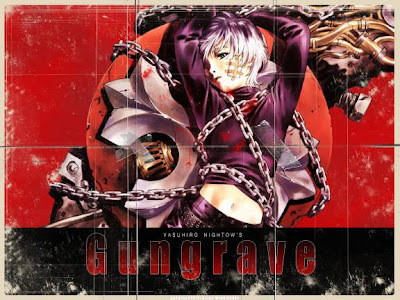 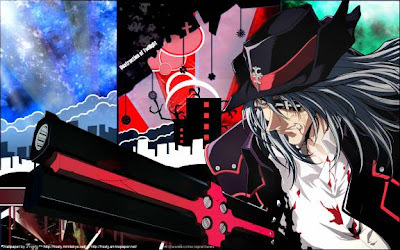 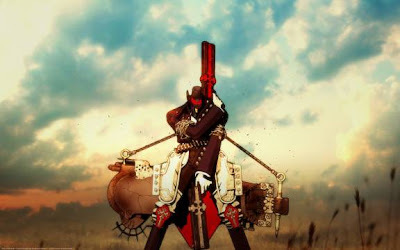 Gungrave (ガングレイヴ, Gangureivu) is a Japanese animated television series based on the video game of the same name, created by Yasuhiro Nightow. 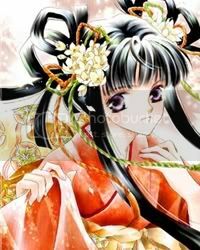 The series is directed by Toshiyuki Tsuru, from a screenplay by Yousuke Kuroda, and produced by Madhouse Studios. The series follows Brandon Heat and Harry MacDowell as they rise through the ranks of the Millennion crime syndicate. 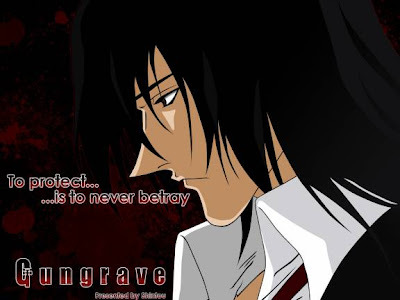 Gungrave aired on TV Tokyo from October 6, 2003 to March 29, 2004, totaling twenty-six episodes. 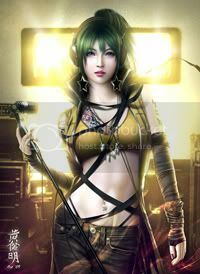 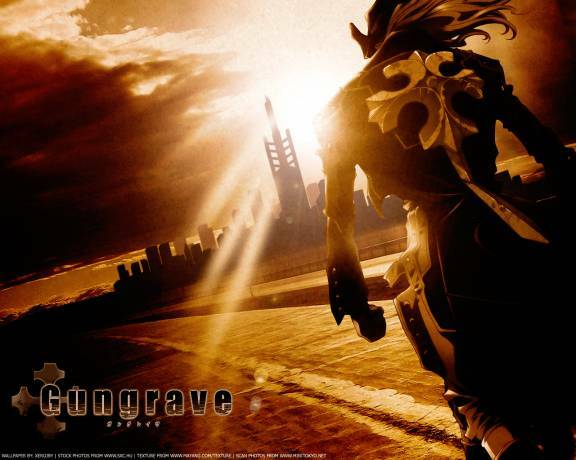 Like the Gungrave video game, and its sequel Gungrave: Overdose, the series' music is provided by Tsuneo Imahori; this also includes the series' opening theme. 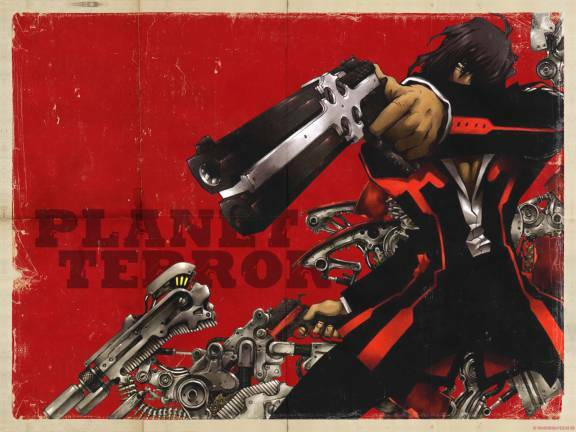 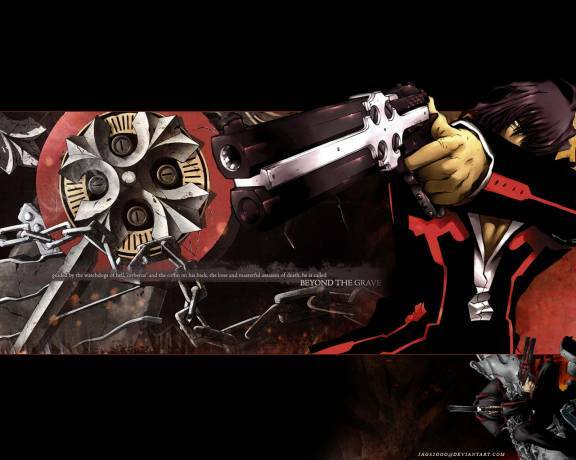 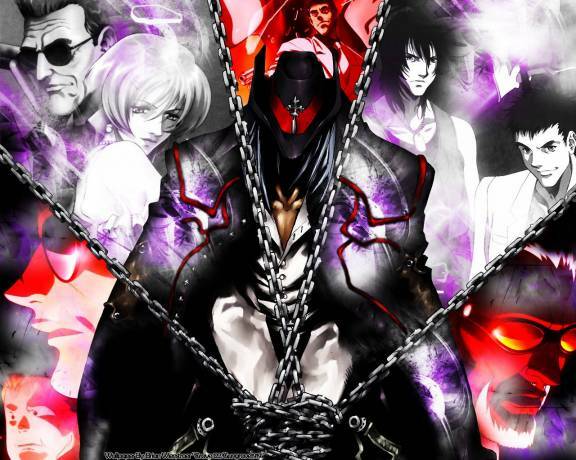 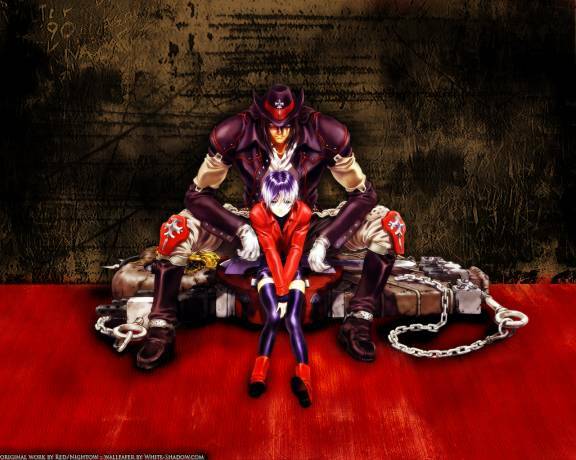 In 2003 Geneon Entertainment, formally Pioneer Entertainment, announced the license of Gungrave in North America. 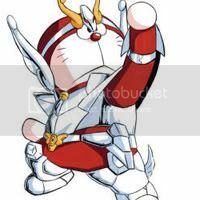 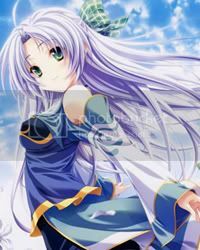 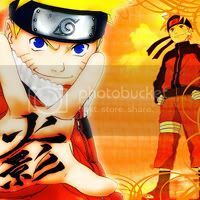 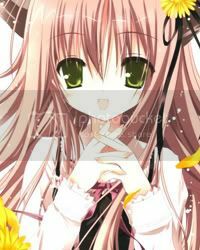 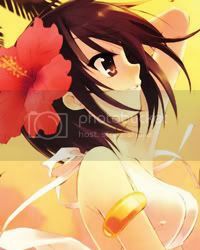 On July 3, 2008, Geneon Entertainment and Funimation Entertainment announced an agreement to distribute select titles in North America after Geneon ceased distribution of their own titles in October 2007. While Geneon Entertainment will still retain the license, Funimation Entertainment will assume exclusive rights to the manufacturing, marketing, sales and distribution of select titles. 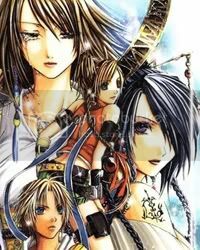 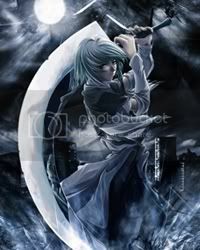 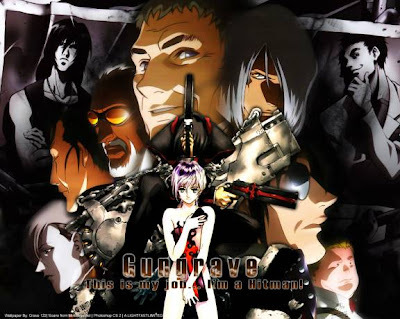 Gungrave was announced as one of the several titles under the agreement on December 30, 2008.